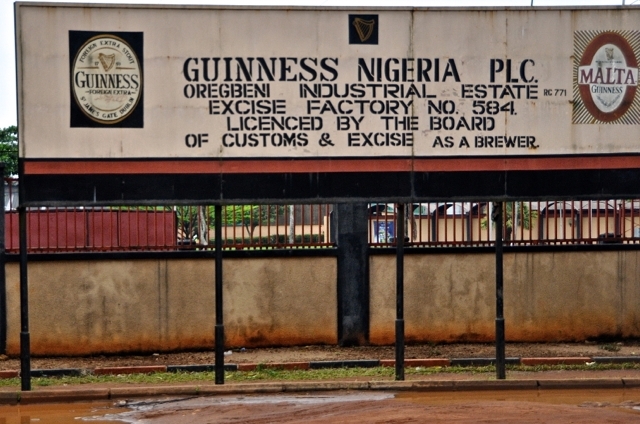 One of the leading brewery companies in the country, Guinness Nigeria Plc, has lost one of the persons on its board of directors. Mr Paul Gallagher, who used to be on the board of the brewery giant, has resigned as a non-executive director of the firm. During his time on the board, Mr Gallagher contributed immensely to the growth of Guinness Nigeria, which was affirmed by the management. No actual reason was given for the exit of Mr Gallagher, who was appointed to the board of the company last year. A statement issued by Guinness Nigeria said the resignation was with effect from Tuesday, January 29, 2019. “This is to notify the Nigerian Stock Exchange and general public that the Board of Directors of Guinness Nigeria Plc at its meeting held on Tuesday, 29 January 2019 accepted the resignation of Mr Paul Gallagher as a Non-Executive Director of Guinness Nigeria Plc with effect from 29 January 2019. “Mr Gallagher will be leaving Diageo Plc after 25 years of meritorious service, as such tendered his resignation from the Board of Guinness Nigeria Plc,” the statement signed by Rotimi Odusola, the Company Secretary/Legal Director, said.